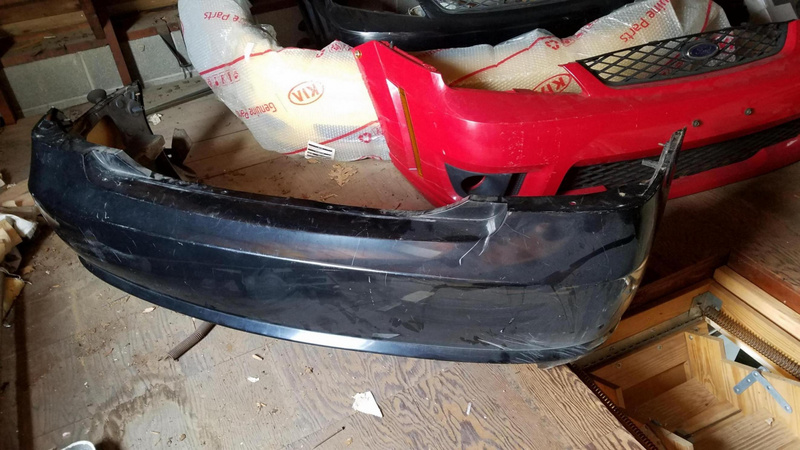 For Sale: black zx4 SAP rear bumper (without diffuser, but could possibly throw in SVT rear diffuser for extra scratch) Also have wrecked front zx4 SAP bumper ii nterested for parts. Paint is more rough than I remembered, it could use a respray. 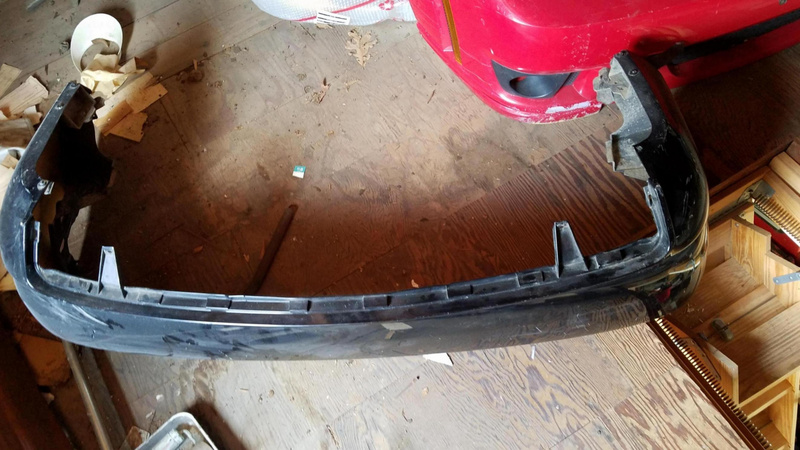 No damage to bumper itself, all tabs and mounting locations in tact. 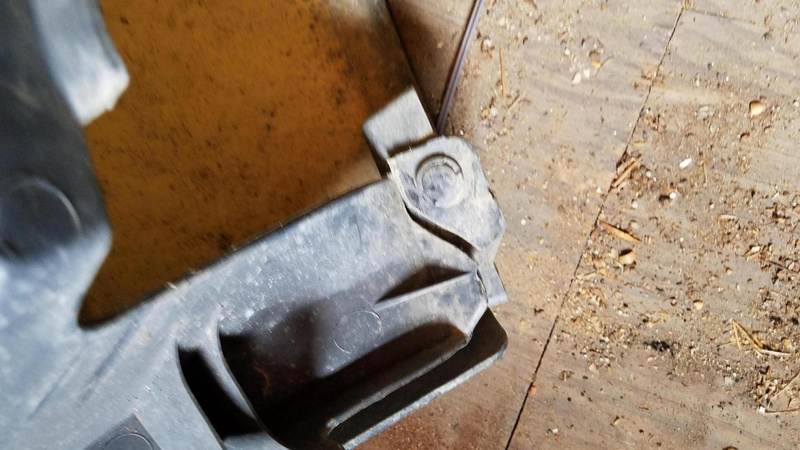 One mounting bracket is broken but can be plastic welded fairly easily. I'd like more info on that front? 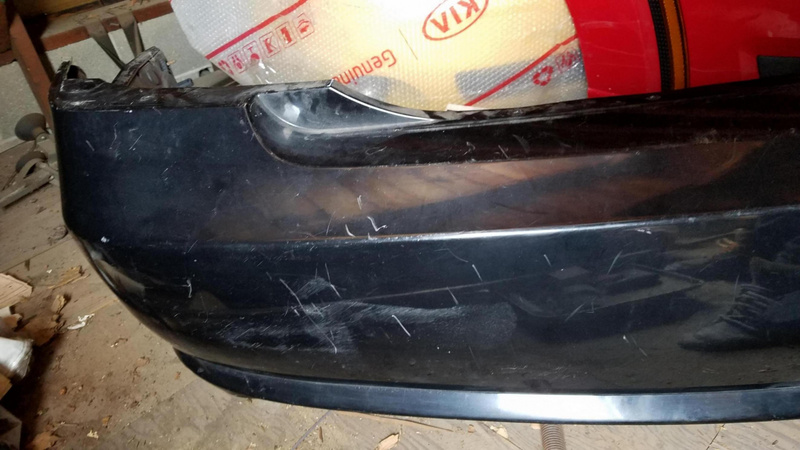 How bad is the damage? Are the accessories there?